Welcome Home! 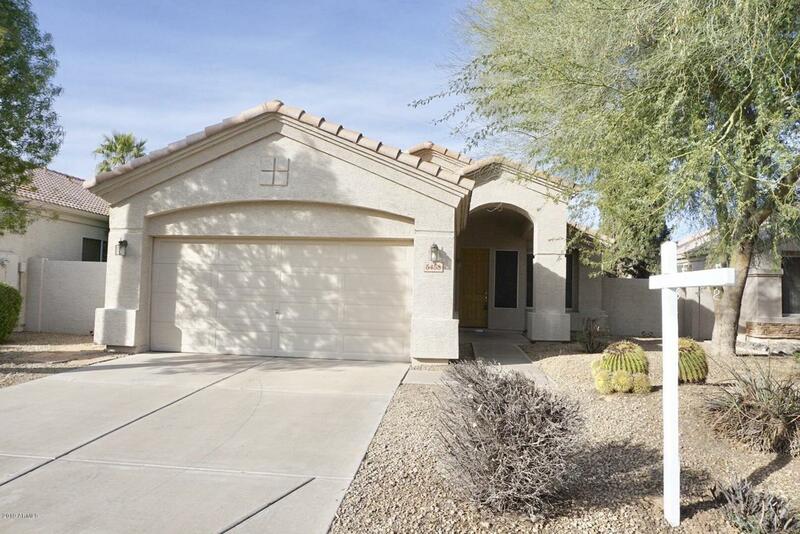 Immaculate 3bd, 2ba in highly sought out area of Chandler. 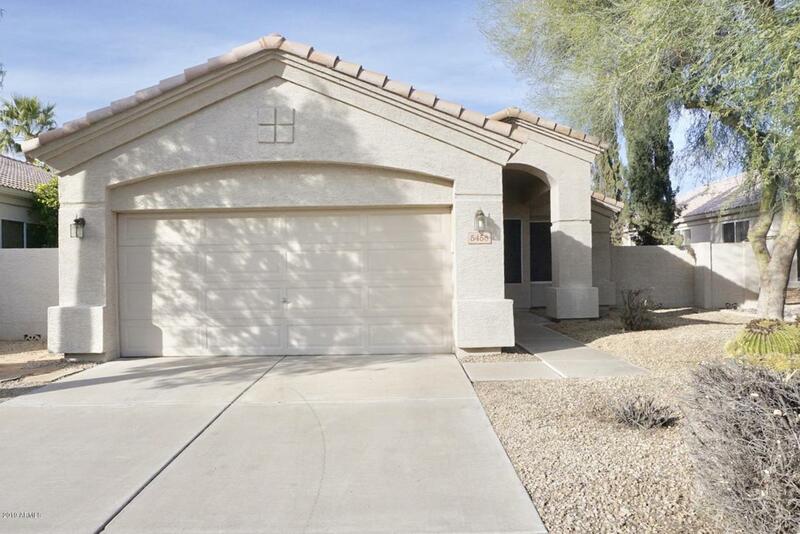 Walk to Intel and highly rated Kyrene schools. 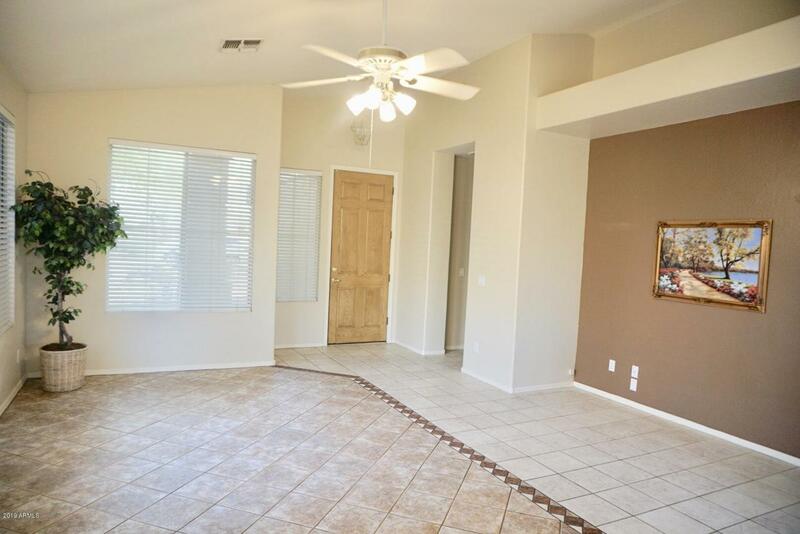 Minutes from restaurants, Chandler Mall and freeways. 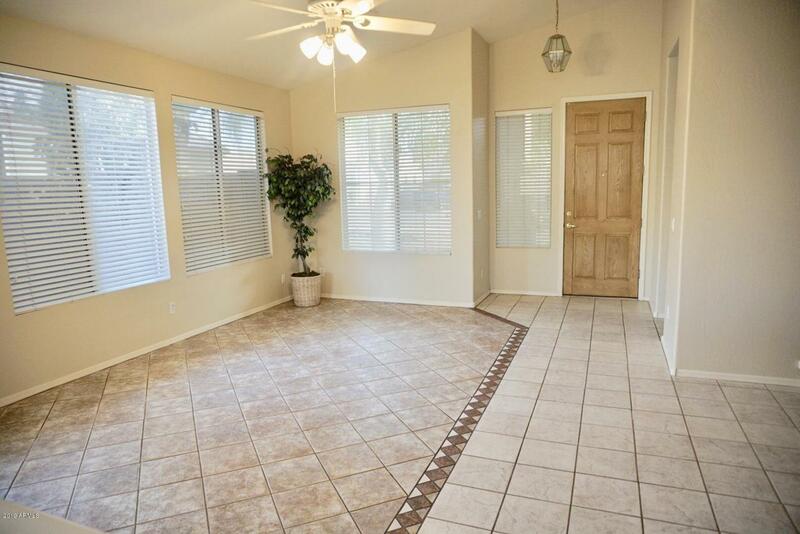 Large open floor plan with vaulted ceilings, blinds throughout, Floor tile in most area. Ceiling fans. Great landscaping in front and back. Better hurry, this is a rare find!